Students in the Ocean View and Hueneme Elementary school districts will put on dance recitals for parents in December as part of a fitness program at a couple of the schools. The fitness program was brought to four elementary schools in the two school districts by the nonprofit organization Fit 4 the Cause. The first recital will feature dances by students from Tierra Vista and Laguna Vista schools in the Ocean View School District on Friday. The second recital on Dec. 15 will showcase dances by students from Sunkist and Fred Williams schools in the Hueneme Elementary School District. 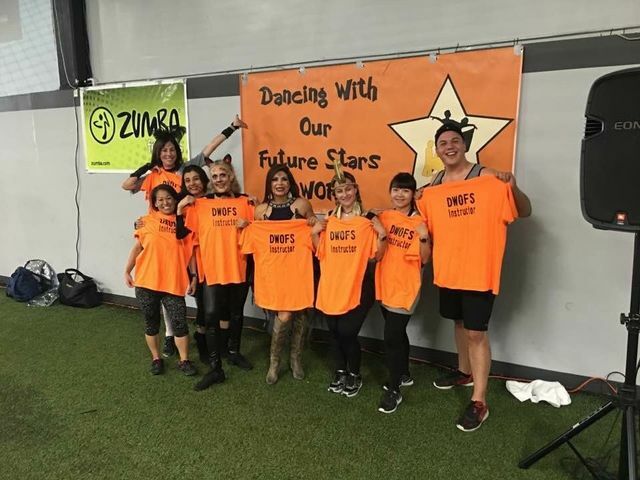 The Dancing With Our Future Stars program is in its second year in the Ocean View district and expanded for an inaugural year in the Hueneme Elementary School District. The program takes place five mornings a week during each 12-week trimester for hundreds of elementary school students. The December recitals are a culmination of a fitness-inspired dance curriculum this year at the schools. Both recitals will take place from 5-7 p.m. in the gym at Ocean View Junior High School, 4300 Olds Road in Oxnard. Special guests will include Santa Claus and Ventura County Executive Officer Michael Powers.